Moderate alcohol consumption relaxes muscles and mood, expands blood vessels to lower blood pressure temporarily, and lowers the risk of heart disease, either by reducing the stickiness of blood platelets (small particles that can clump together to form a blood clot), by relaxing blood vessels (making them temporarily larger), or by increasing the amount of HDLs (“good cholesterol”) in blood. 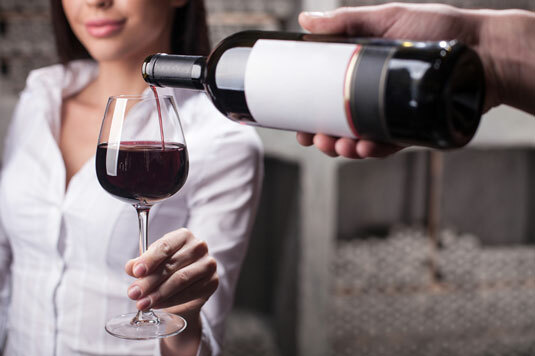 Although some forms of alcohol, such as red wines, have gotten more press attention with regard to these effects, the fact is that controlled studies show similar effects with all forms of alcohol beverages — wine, beer, and spirits. Surprise: Modern medicine shows those ladies had a point, although they might want to modify the aphorism to read, “An apple a day keeps the pharmacist away” because when researchers at the University of Michigan School of Nursing examined data from studies of more than 8,000 men and women conducted between 2007 and 2010, they discovered that those who ate at least one apple a day were less likely to use prescription medicine. 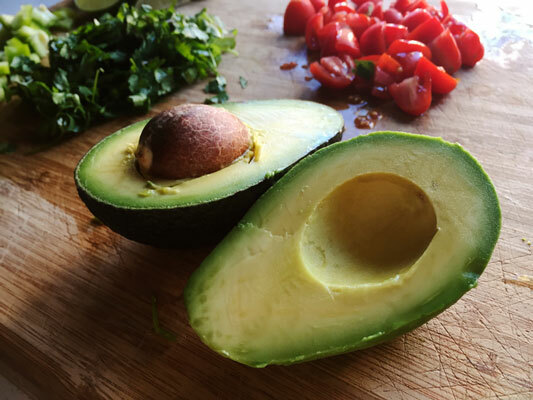 It starts with A, but the avocado is virtually an entire alphabet of nutrition goodness. According to the USDA National Nutrient Database, this pale green fruit with the thick and sometimes prickly skin is an excellent source of vitamins B-6, C, E, K, folate, niacin, pantothenic acid, and riboflavin, plus the minerals magnesium and potassium. 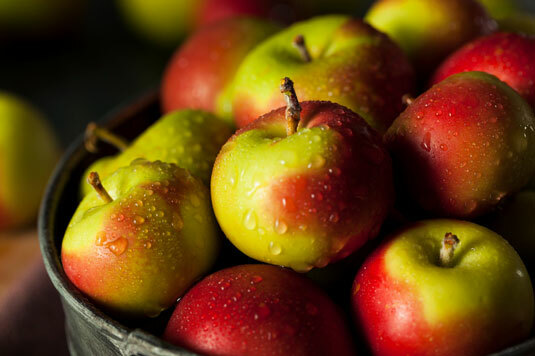 The green fruit also delivers lutein, a carotenoid pigment that protects vision, and beta carotene, another carotenoid your body converts to a form of vitamin A. Finally, the creamy texture that hides a wealth of dietary fiber (6 to 7 grams per half fruit), comes from heart-healthy omega-3 fatty acids. Just about the only drawback to the avocado is its calorie count, about 320 for one medium-size fruit. The good news is that you can cut that in half and maybe even spread the avocado on bread instead of butter or cheese for a luscious and calorie-conscious lunch. Beans are also valuable for people with diabetes. Because they’re digested very slowly, eating beans produces only a gradual increase in the level of sugar circulating in your blood. 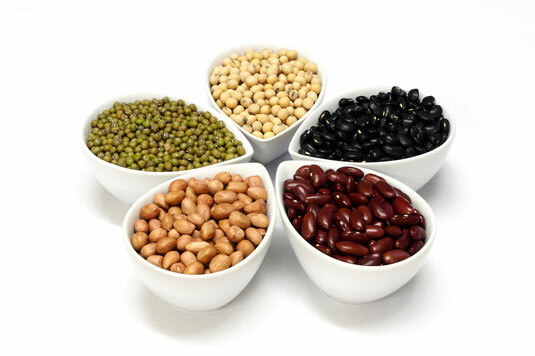 As a result, metabolizing beans requires less insulin than eating other types of high-carb foods, such as pasta and potatoes. 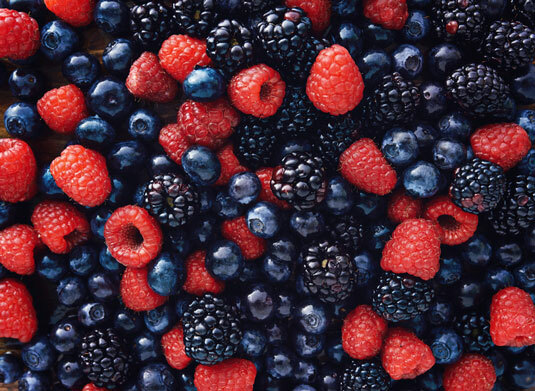 Berries are top of the list among foods rich in antioxidants, the naturally occurring compounds that inactivate free radicals, particles that would otherwise damage cells. Ounce for ounce, blueberries have one of the highest antioxidant contents in the vegetable and fruit world. As a result, several studies show that eating berries may reduce the risk of heart attack by preventing the small particles known as platelets from clumping together into blood clots. Human breast milk is more nutritious than cow’s milk for human babies. It has a higher percentage of easily digested, high-energy fats and carbohydrates. 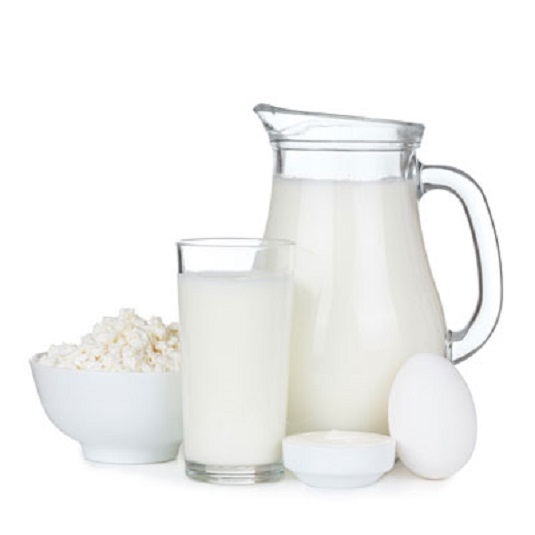 Its proteins stimulate an infant’s immune system, encouraging his or her white blood cells to produce plenty of infection-fighting antibodies, including those that go after viruses linked to infant diarrhea, which accounts for 23 percent of all deaths among children younger than 5. Westerners have been fools for chocolate ever since the Spanish conquistadors discovered it at Montezuma’s Mexican court. And why not? The cocoa bean is a good source of energy, fiber, protein, carbohydrates, B vitamins, and minerals (1 ounce of dark sweet chocolate has 12 percent of the iron and 33 percent of the magnesium a healthy woman needs each day). Chocolate is heart healthy. True, chocolate’s fat, cocoa butter, is 59 percent saturated fatty acids, primarily stearic acid. But unlike other saturated fats, stearic acid neither increases LDLs (“bad cholesterol”) nor lowers HDLs (“good cholesterol”). In addition, stearic acid makes blood platelets less likely to clump together into a blood clot, thus lowering the risk of heart attack or stroke. And, like other beans, cocoa beans contain gums and pectins that sop up fats before they reach your bloodstream. Chocolate is also rich in antioxidants, the naturally occurring compounds that inactivate free radicals (small particles that can damage cells). Does all this mean chocolate is a bona fide component of a healthful diet? Yes. 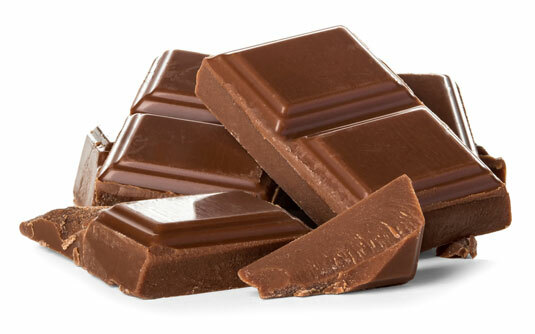 Especially because even though it is moderately high in calories, dark chocolate is a veritable happiness cocktail containing caffeine (a mood elevator and central nervous system stimulant), theobromine (a muscle stimulant), phenylethylamine (another mood elevator), and anandamide, a chemical that stimulates the same areas of the brain that marijuana does. Pass up the pretzels. Skip the chips. At snack time, reach for the almonds. Or the walnuts. Or whatever nut variety is currently in vogue among nutritionists. 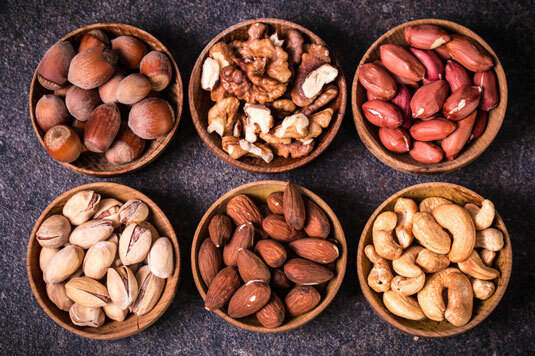 Although all nuts are technically a high-fat food, multiple studies, including several at California’s Loma Linda University, say that adding moderate amounts of nuts to a cholesterol-lowering diet or substituting nuts for other high-fat foods, such as meats, may cut normal to moderately high levels of total cholesterol and LDLs (“bad cholesterol”) by as much as 12 percent. The take-home message here is that although nuts are high in fat, their fats are polyunsaturated fatty acids and monounsaturated cholesterol busters. And nuts also provide other heart-healthy nutrients such as arginine (an amino acid your body uses to make a clot-blocking compound called nitric oxide) and dietary fiber. So feel free to go (sensibly) nuts for nuts, including the exception, peanuts — which are beans, not nuts, making peanut butter a protein-rich, low-saturated fat bean butter with its own heart-healthy benefits. Black and green? So 20th century. The hot new color in tea is white. The leaves for all three teas come from one plant, Camellia sinensis. But those leaves meant for black and green teas are rolled and fermented before drying, while those destined for white teas — which actually brew up pale yellow-red — aren’t. Nutritionally, this small change makes a big difference. 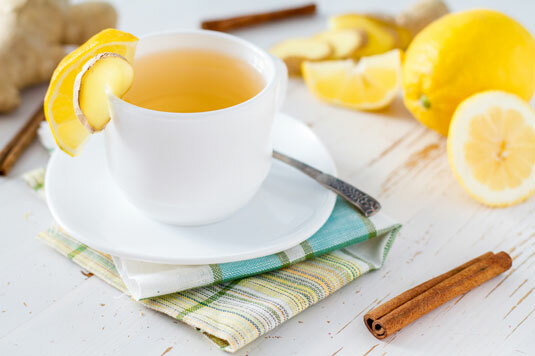 Flavonoids are natural chemicals credited with tea’s ability to lower cholesterol, reduce the risk of some kinds of cancer, and protect your teeth from cavity-causing bacteria. Fresh tea leaves are rich in flavonoids called catechins, but processing the leaves to make black and green teas releases enzymes that enable individual catechins to hook up with others, forming new flavor and coloring agents called polyphenols (poly = many) that give flavor and color to black and green teas but lack the protective effect. Because white tea leaves are neither rolled nor fermented, fewer of their catechins marry into polyphenols. According to researchers at the Linus Pauling Institute (LPI) at Oregon State University, the plain catechin content of white tea is three times that of green tea. Black tea comes in a distant third. 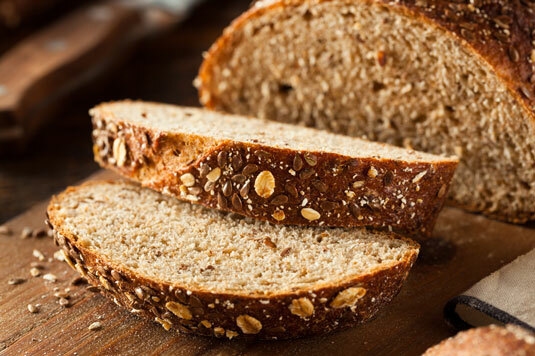 Whole grains are a treasure-trove of dietary fiber, vitamins, minerals, and other phytochemicals (plant compounds such as antioxidants) that protect by lowering blood pressure and cholesterol while improving the body’s ability to process nutrients, particularly carbohydrates. The question is, how much cereal must you eat to benefit? The studies say more is better, but one serving a day is better than none at all. To find the right cereal, check the Nutrition Facts label. If whole grain is the first ingredient and each serving has at least 2 grams of dietary fiber, you’ve found breakfast. Hate cereal? Whole-grain bread is an acceptable alternative.